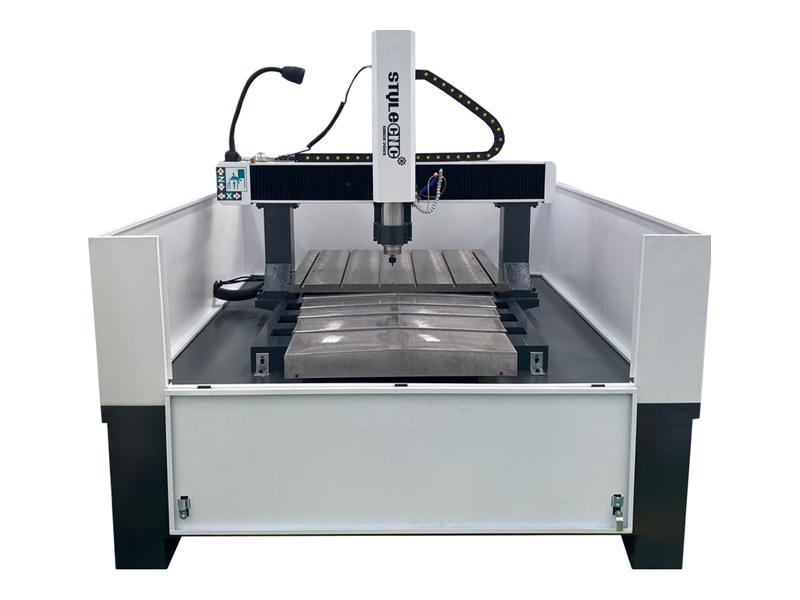 Multi-functional CNC Milling Machine for Metal is suitable for engraving, milling and drilling metal materials such as steel, copper, aluminum, etc. 2. Breakpoint specific memory, power outages continued carving, processing time forecast, and other functions to ensure that accidental processing. 3. Vertical bracket, removable gantry, imported rack gear and ball screw transmission, Taiwan square linear orbit, can engrave 2mm-3mm little letter. 4. 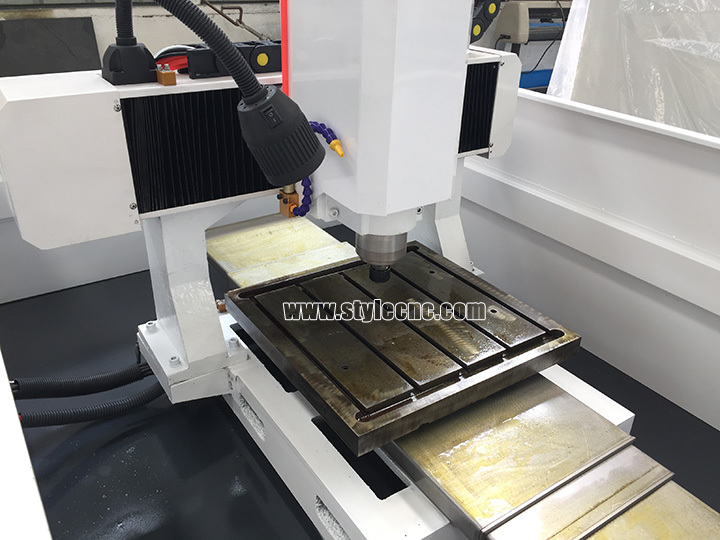 The CNC milling machine adopts advanced CNC system (NCstudio or DSP control system), has break point memory mode to make sure continuous working after electronic drop or other postpone situation. 5. 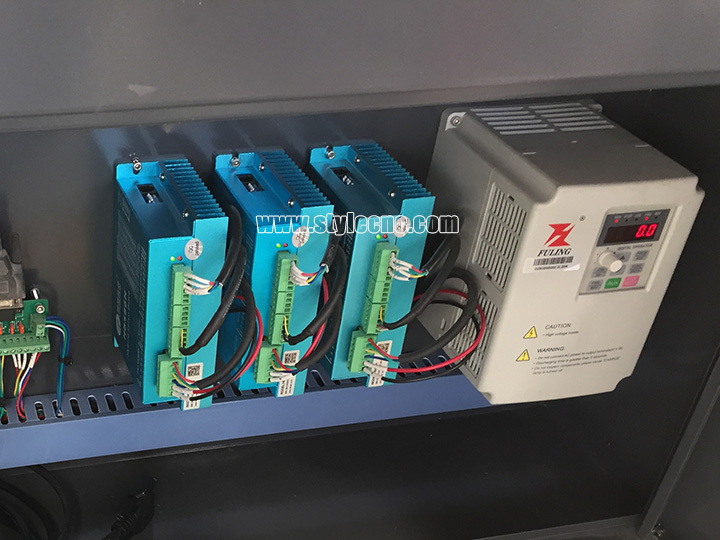 Automatic oil lubrication system is easy to operate by one key press, equiped with dust proof and water proof for XY axis, make the maintenance operation easily. 6. Professional high flexibility anti-bending cable, the number of anti-bending can be up to 70,000 times. 7. Imported high-precision ball screw gap, smooth movement, to ensure that the machine tools high-precision. 8. Good three-axis and dust-proof structure to ensure that the machines longer service life. 9. Using well-known domestic brands of water-cooled brushless spindle, low noise, strong cutting ability, to ensure the long time working. 11. High-performance driven motor to ensure that the machines high speed and accurancy. 12. The machine body is strong, rigid, high precision, reliable and durable. 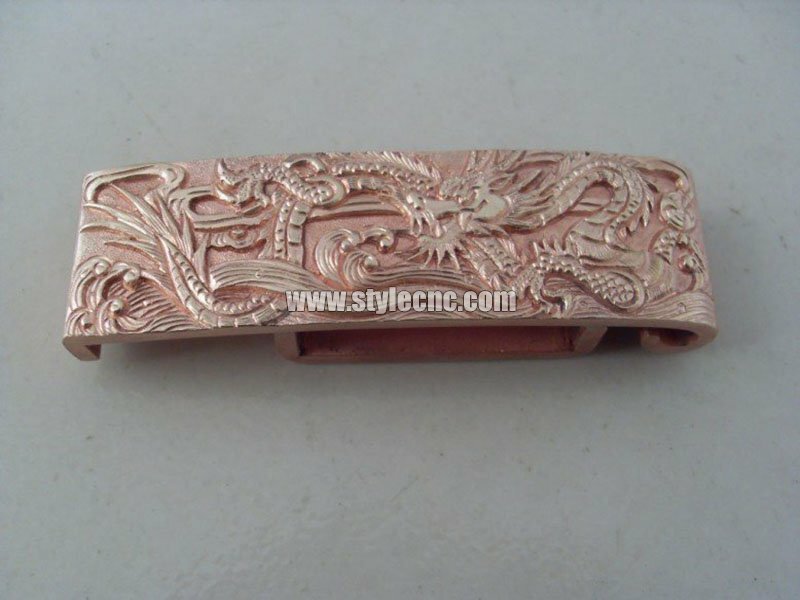 Whole steel structure, after high-temperature tempering, good rigidity and stability. 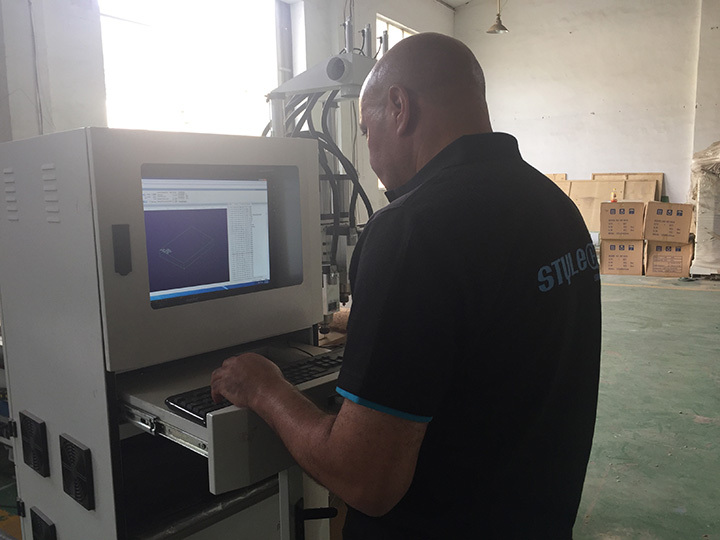 The CNC milling machine is used for Iron, Copper, Aluminum, Stainless steel, mould steel, MDF sheets, PMMA, PVC Sheet, ABS sheet, KT sheet, Timber ,Gemstone, Marble, Aluminum and plastic composite panel, Iron, Copper, Aluminum, Plastics, etc. 1. It is suitable for engraving, milling and drilling compactly all sorts of materials such as steel, copper, aluminum and plastics. 2. 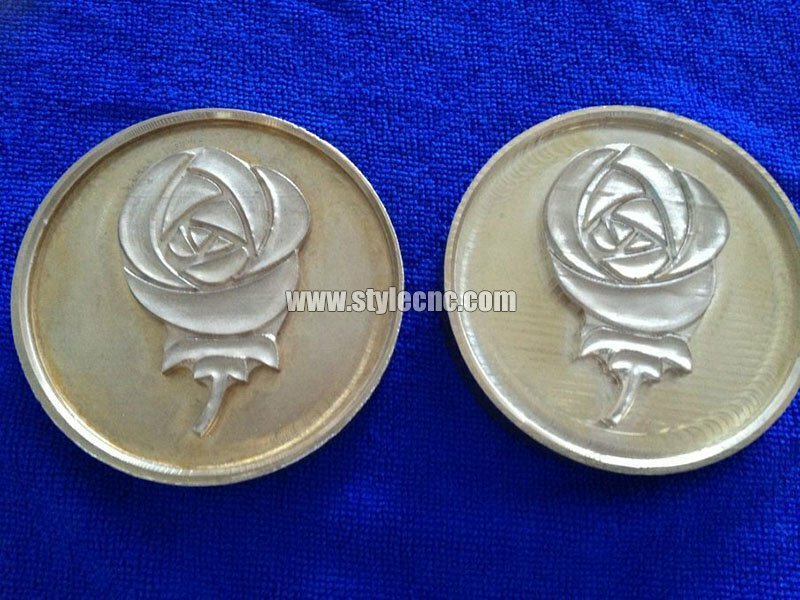 It is widely used in automotive, injection mould, ironware mould and engrave mould industries. 3. 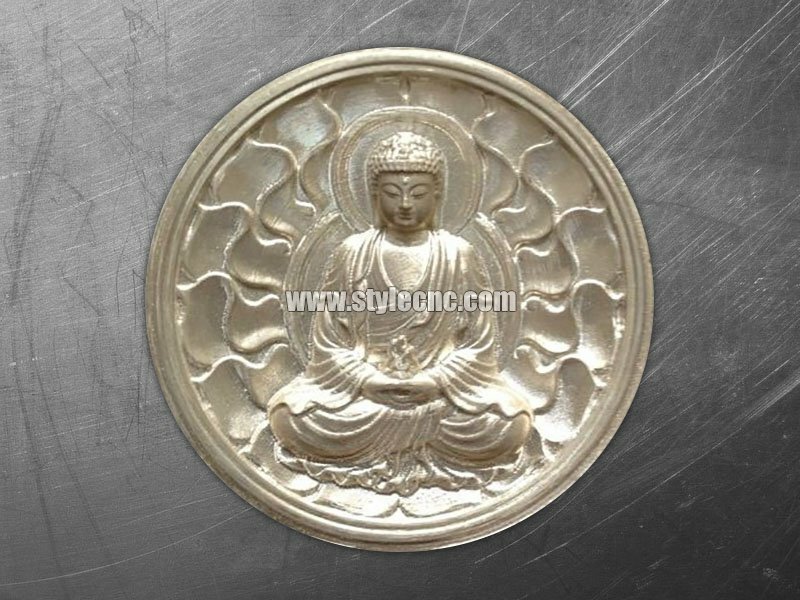 It is especially designed for engraving and milling molds, eyeglasses, watch, panel, badge, brand, graphics and words of three-dimensional and outside surface's sleeking of large size molds. 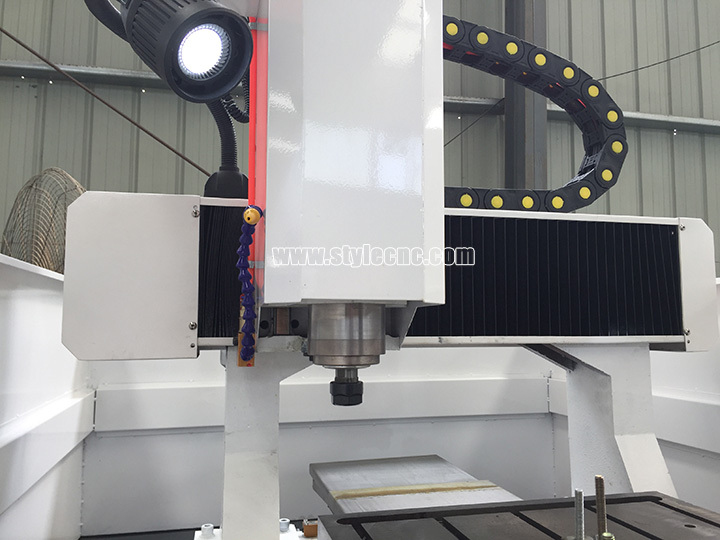 License: The text of "Multi-functional CNC Milling Machine for Metal" by STYLECNC is licensed under a Creative Commons Attribution 4.0 International License. 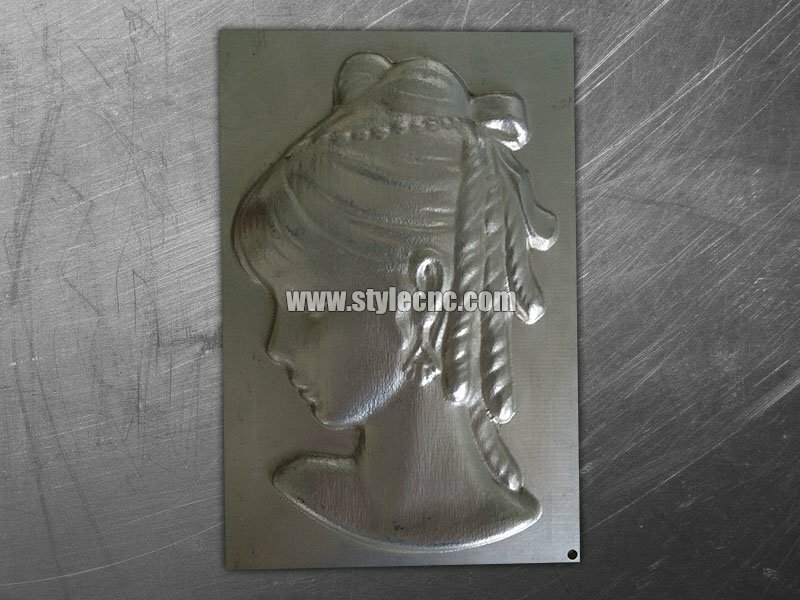 STYLECNC and his staff make a nice cnc milling machine at a good price. What makes this product special is the customer service. I was new to CNC, I bought this machine. and contacted STYLECNC for some use problems. And she has a lot of patience for beginners. I would recommend this company to anyone looking for a CNC milling machine or any product he sells. Very durable milling machine. 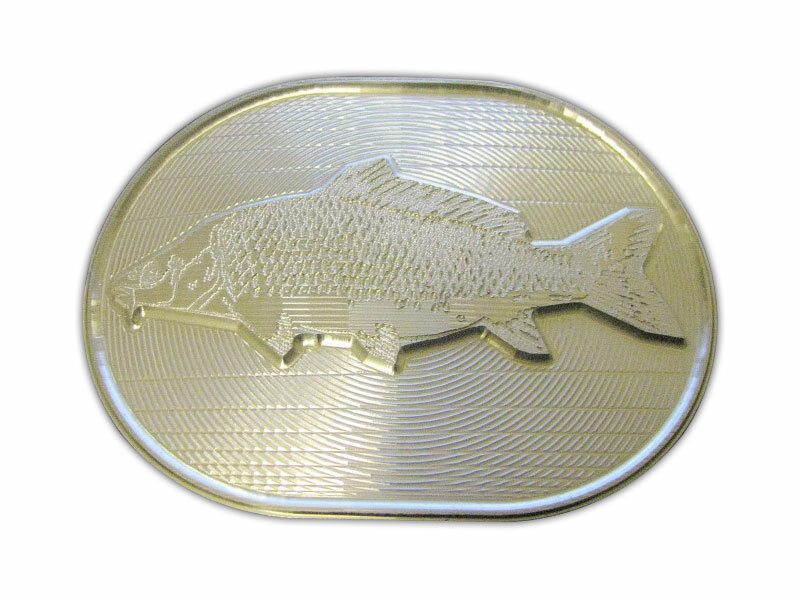 My work requires high precision, and this milling machine can finish well. I love precise work, and this thing holds on to my CNC milling machine perfect. It's a good machine. For the money, this is not bad at all. Decent parts and goes together solidly. It's a good introduction to CNC milling.